Keeping your property clean is a huge part of being a property owner. First impressions are key and with a clean, presentable property, it will show visitors that you always take appearance seriously and aim to keep all communal areas of your property looking professional. 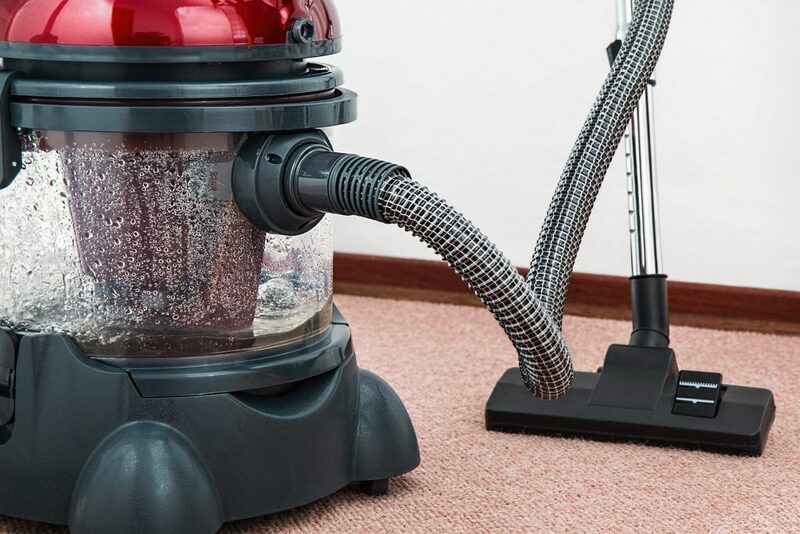 We understand that as a property owner, you may not have time to keep on top of maintenance and cleaning which means that communal areas of your premises may begin to suffer. 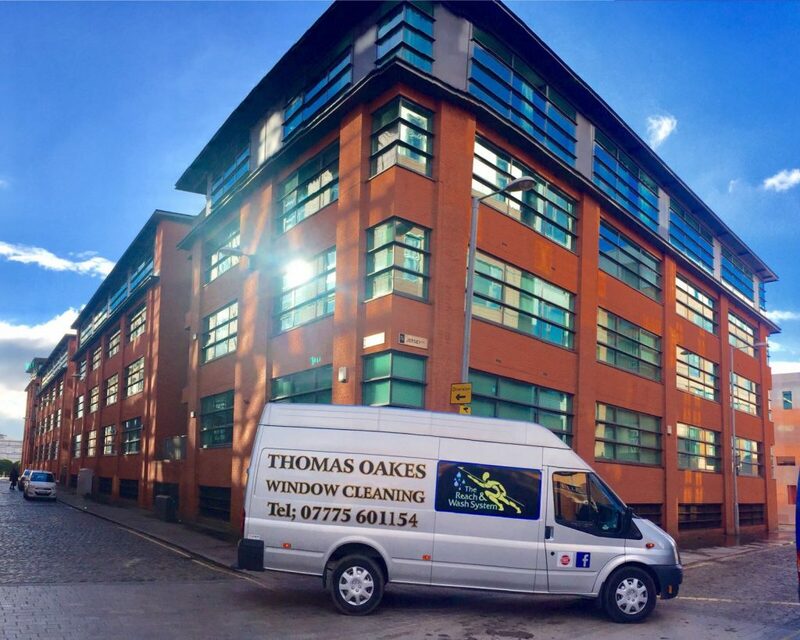 Our team at Thomas Oakes Window Cleaning can provide communal cleaning services and arrange to have your property cleaned as often as you require. Our team provides a friendly and professional communal cleaning service to premises in Bolton, Wigan and Warrington. Why is Communal Cleaning so important? The whole point of a communal area is that more than one person will be using it, possibly at one time. As a property owner, you need to ensure that it is clean, pleasant space that clients, tenants, customers or whoever visits your property is comfortable and happy there. Various people use communal areas over a long period of time, in that time, mess can be made, and germs can be spread. You need to make sure that all areas are cleaned to the highest possible standard, to prevent the risk of germs and viruses spreading. Make the health and safety of your visitors your top priority and entrust Thomas Oakes to make your communal area as clean and as safe as possible with our expert team of cleaning staff. We have worked in the industry for over 15 years. In this time, we have developed an excellent reputation for supplying the highest level of service to every one of our clients. We understand that you rely on us to make your business look its best, and we never let anyone down. Our attention to detail means that your office will look its best when people come to visit. Contact our friendly and professional team at Thomas Oakes today by calling 01942 819334 or 0775 601154. Alternatively, you can email us on thomasoakeswc@gmail.com, or fill in our contact form.